A very interesting Map to play "The Hunger Games", where you will visit a completely different places. The author has built many different buildings, and there are a forest, specially prepared fields, and even the city. It is precisely Epic Hunger Games map is very well suited for a mini-game in MCPE 0.16, because every place is unique and a lot of hidden chests. Each player gets something interesting, there is a lot of chests. 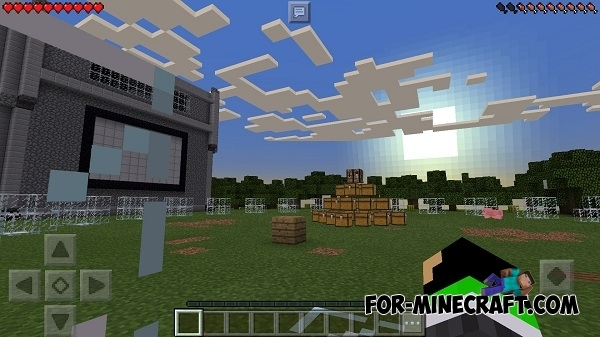 If you like to play in "The Hunger Games", then this Minecraft PE map is for you!